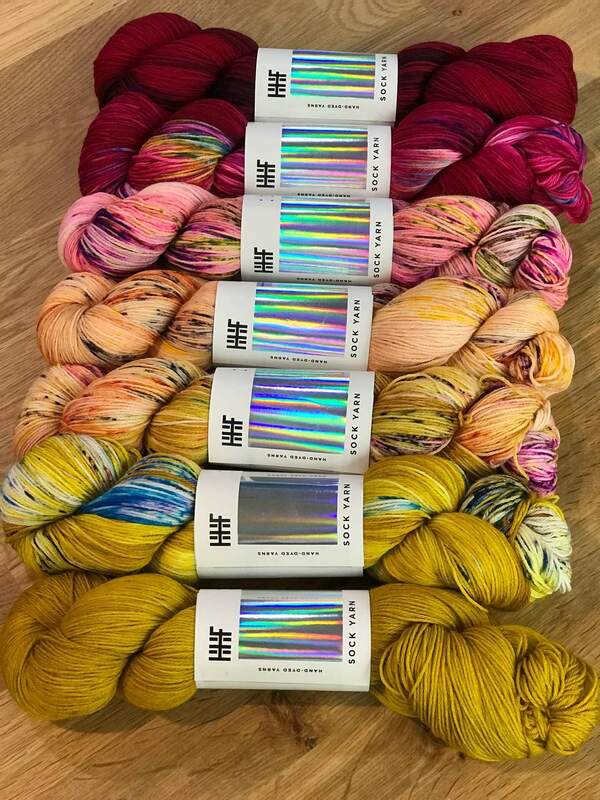 Hedgehog Fibres Find Your Fade Kit is back in the original colors due to popular demand. The three most popular discontinued colours of Hedgehog are included in this 7 skein kit; Harvest, Sari & Rosehip! Since being made famous by Andrea Mowry in her amazing shawl pattern Find Your Fade, these have consistently been the most requested colourways by knitters.